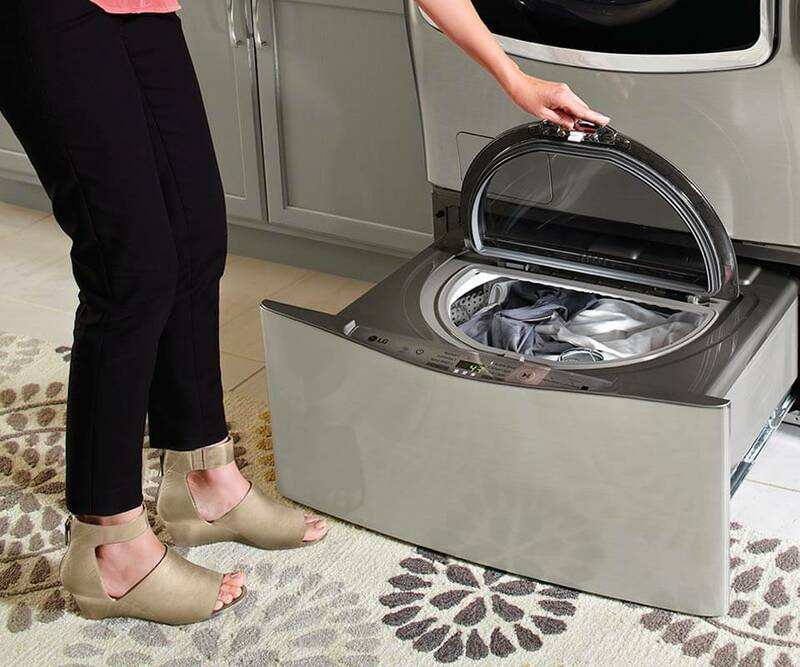 Add the ingenious LG SideKick pedestal washer to almost any LG front load washer to tackle two loads of laundry — both large and small — at the same time. 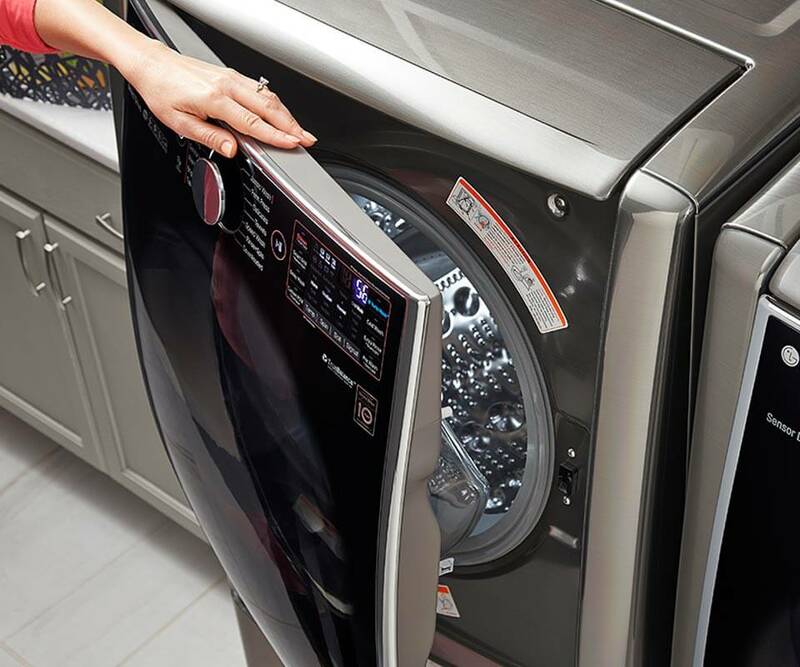 Discretely styled with a concealed control panel, the LG SideKick not only functions as a secondary washer, but also raises your front-loading washer to a comfortable height and matches the pedestal beneath your LG dryer. 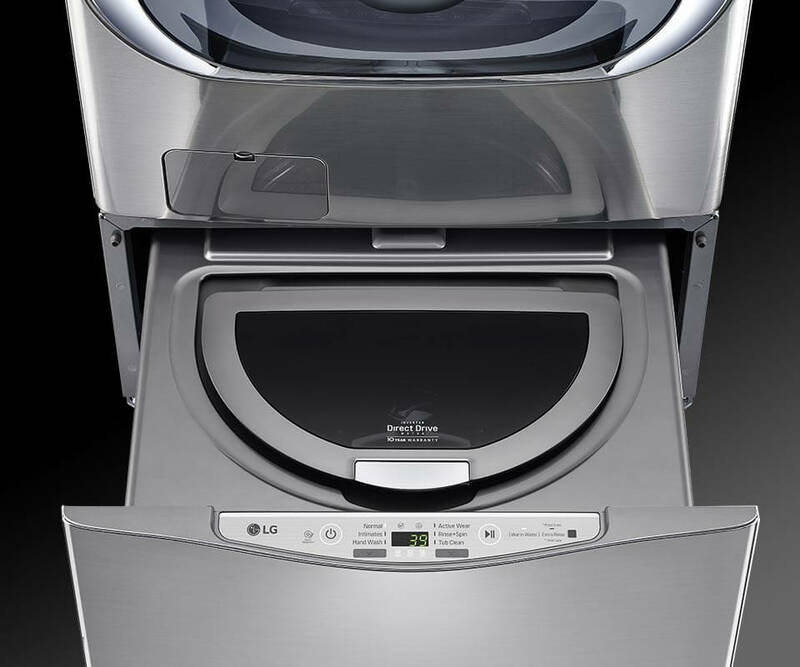 The innovative LG TWIN Wash is all about efficiency, helping you get more clothes cleaner in less time. With a combined capacity of up to 6.6 cu. ft., the TWIN Wash boasts an ergonomically elevated and angled door that makes loading and unloading easier. Plus, the LED control panel is located on the door, right at your fingertips. 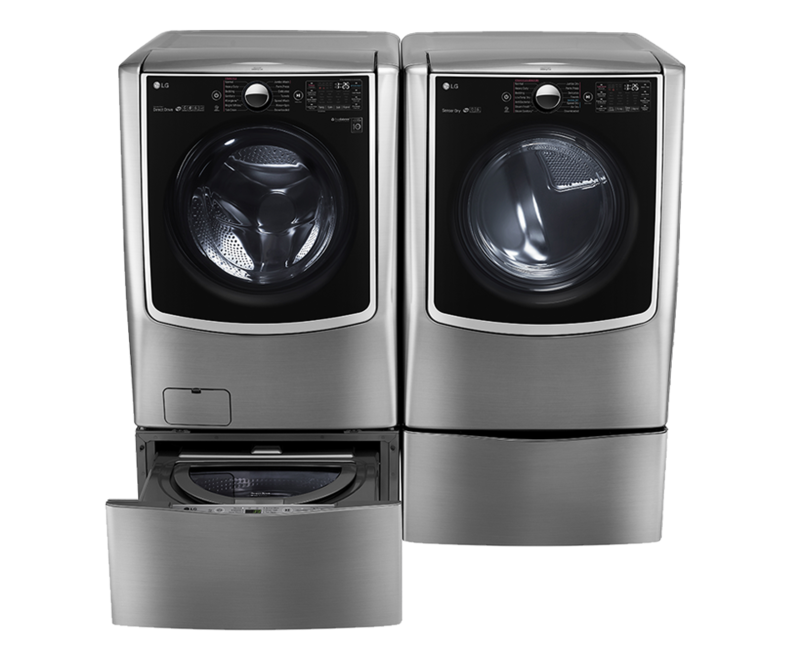 The LG SideKick is TWIN Wash compatible and made to work with almost any LG front load washer.